Includes 40 Hole Metal Storage Bin - 40 Bins - 9 inches deep. 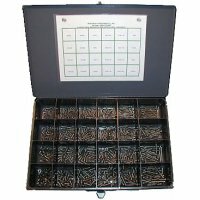 Heavy duty storage for a wide variety of small parts. Produced of prime cold rolled steel and will not warp, twist or sag. Each shelf has a fully hemmed 1 1/8" turn on the front providing space to hold lablels for content identification. 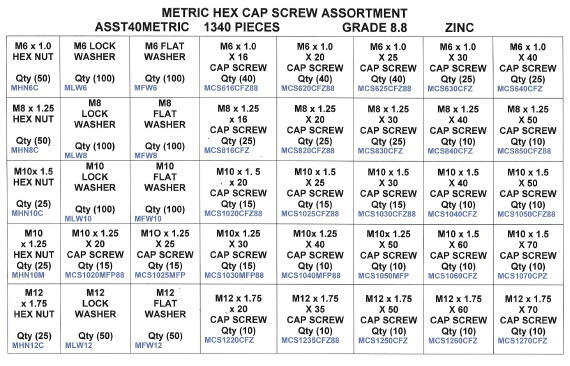 Specs - Width 33 3/4" Height 22 1/4" Depth 8 1/2" Bin Width 4" Bin Height 4" Bin Depth 8 3/8" Interlocked and welded contruction. Color - gray baked enamel.